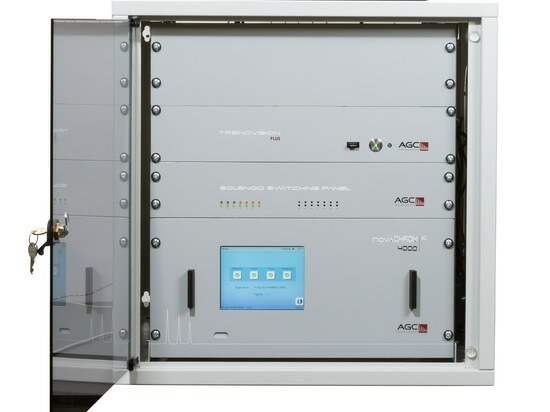 The AGC Carrier Gas Purifier ensures reliable and cost effective operations for gas chromatography systems. 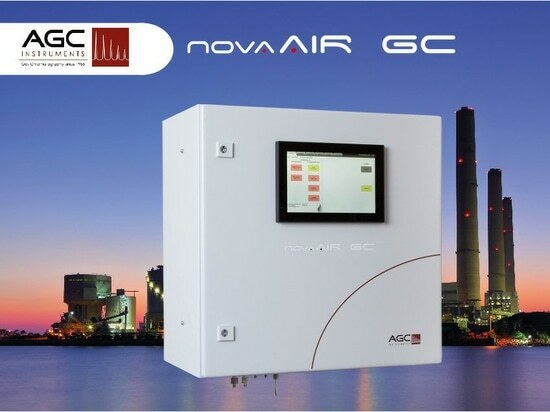 It supplies the essential high purity gas supply which is necessary to run sensitive Ionisation Detectors such as the AGC Discharge Ionisation Detector (DID) and the AGC Argon Discharge Detector (ADD). 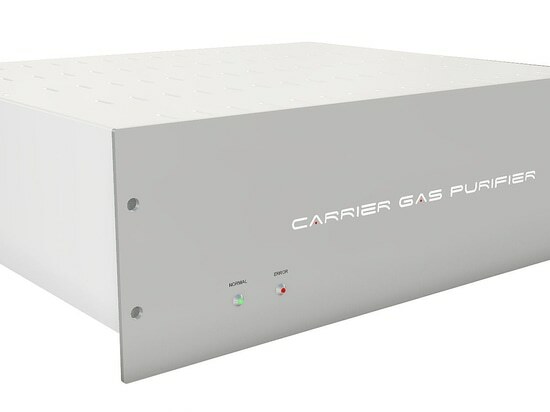 These two detectors require pure Helium and pure Argon respectively and by having a low ppb impurity level in carrier and detector gases, longer instrument life spans and better sensitivities are achieved, thus saving companies both time and money. The AGC Purifier is based on heating purifying pellets which have been coated with a thin oxide layer. When these pellets are heated, impurities in the gas stream passed over them are trapped. By continuously diffusing the impurities into the purifying material, a fresh reactive surface is maintained. This reaction will ensure that the output gas is produced at least 2 grades better than the input gas. 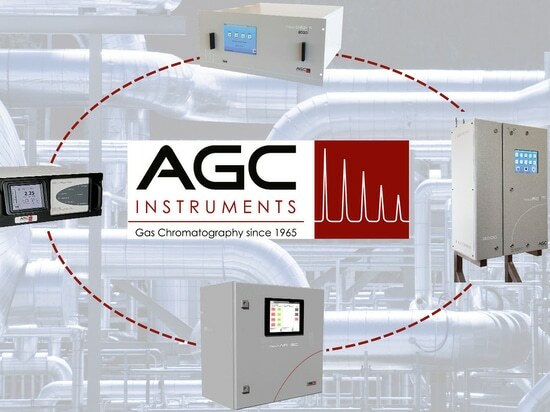 AGC Instruments, along with our network of highly qualified distributors, work closely with all our customers to provide the best solutions for their exacting needs. 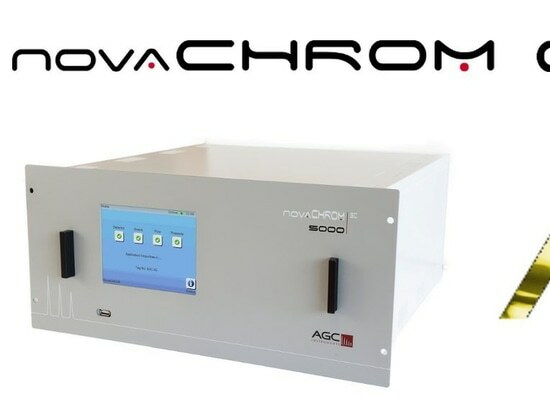 From the consultancy and engineering process to factory acceptance testing, guaranteed applications are provided with reliable after sales support.